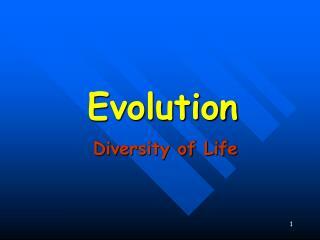 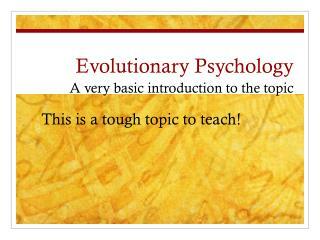 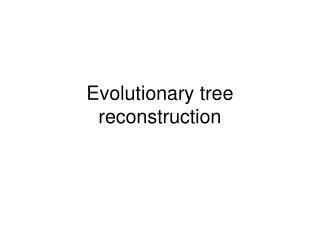 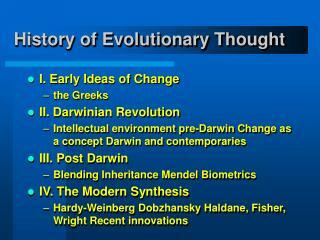 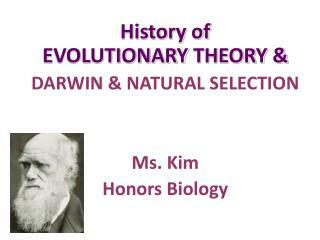 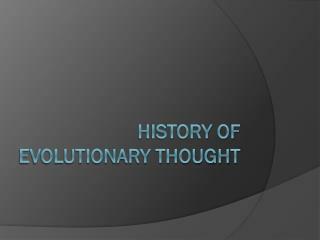 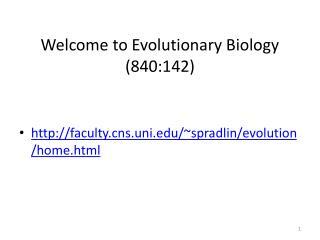 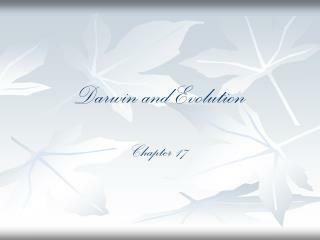 History of Evolutionary Thought -. 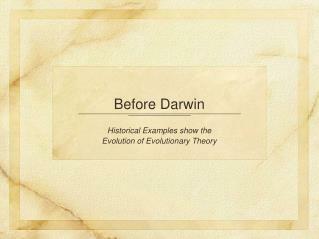 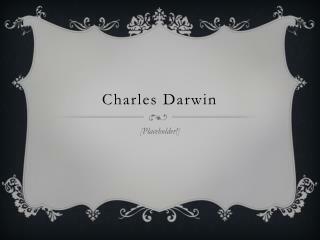 pre-darwin. 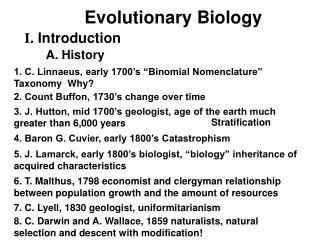 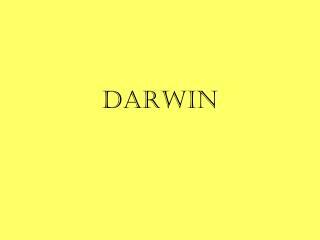 early greek philosophers – life changes aristotle – scala naturae judeo-christian culture – literal interpretation lamarck – fossil interpretation  life evolves darwin’s voyage…. 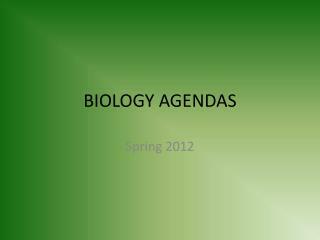 BIOLOGY AGENDAS -. 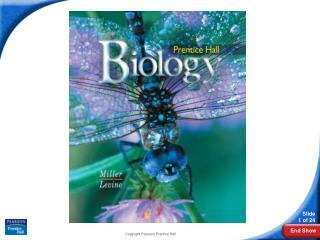 spring 2012. biology – m 4/16. 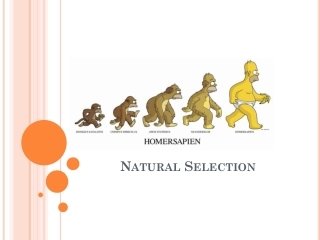 warm up how do variations in species get introduced? 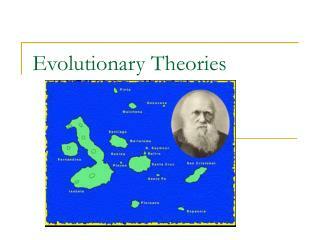 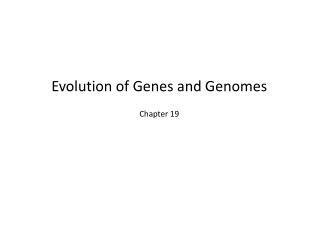 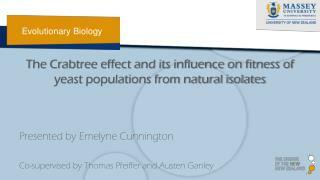 (2 ways) what forms of evidence do scientists use to piece together evolutionary theory? 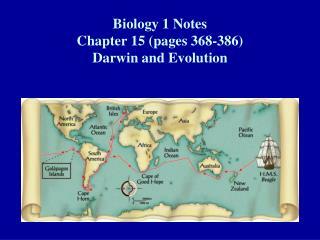 (text section 15.2) cladogram partner activity.